Ringo Starr's first published composition, Don't Pass Me By, was completed during the first of this day's recording sessions, which began at 3pm and lasted eight hours. Jack Fallon had been a booking agent for five English concerts played by The Beatles between March 1962 and June 1963. They were therefore surprised to see him turn up as the session violinist booked by EMI to perform on the song. The violin overdub was completed by 6.40pm. Afterwards Paul McCartney re-recorded his bass guitar part, and Starr added a piano part, fed through a Leslie speaker, which included the tinkling introduction. 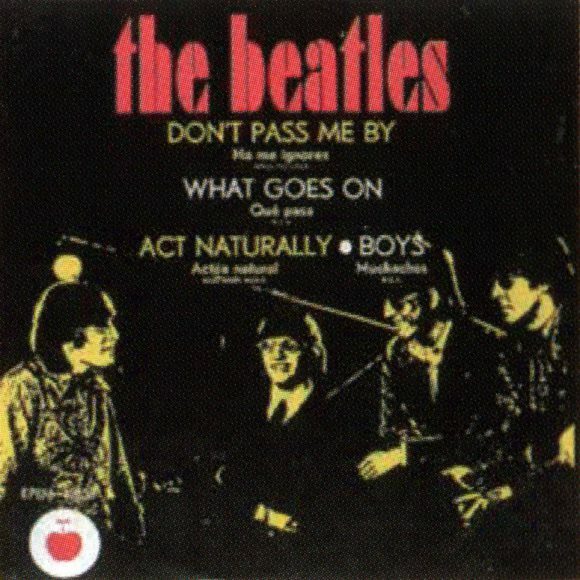 Four mono mixes of Don't Pass Me By were then created. Starr took home a copy of the last of these, which he later gave to his friend Peter Sellers. The album contained a different mix, however, which was made on 11 October 1968. Two mono mixes were also made of Ob-La-Di, Ob-La-Da, numbered 10 and 11, at the end of the session. These mixes were rendered unnecessary, however, after Paul McCartney decided to re-record his lead vocals on 15 July. No strangers to working through the night, The Beatles began a second recording session at midnight, which ended at 4am. This was for final overdubs for Revolution. McCartney recorded his bass guitar part once again, with some additional lead guitar by John Lennon during the solo section and ending. 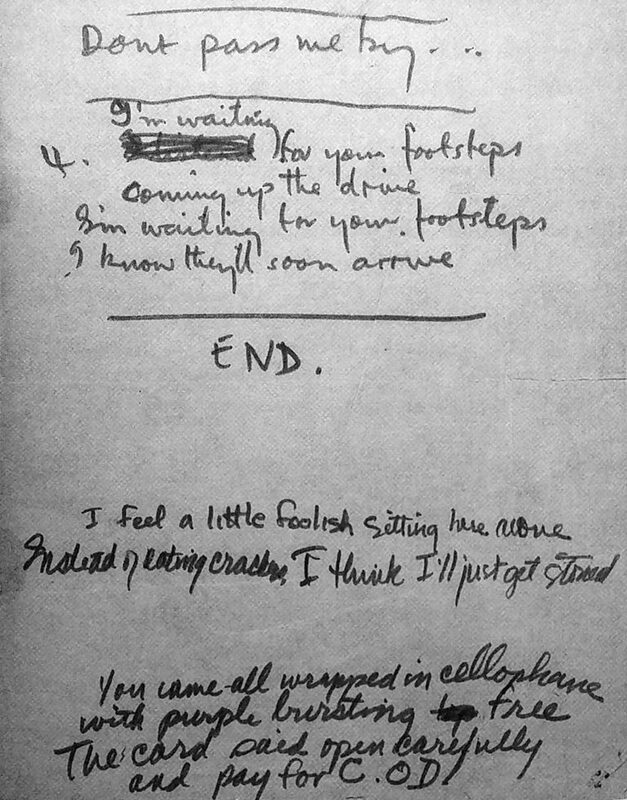 Both these parts were recorded simultaneously onto track four of the tape. Revolution was then mixed in mono four times, although they were improved upon by further mixes created on 15 July.